Once upon a time, mankind lived in fear of ferocious beasts. Now we have dominated the planet, we think of ourselves as the primary predator; the head of the food chain. 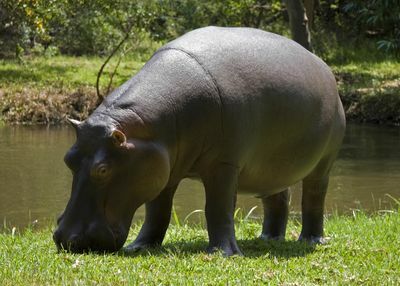 However, there are still places on earth where wild animals continue to remind us that we are not masters of our world and that sometimes, we are just breakfast. 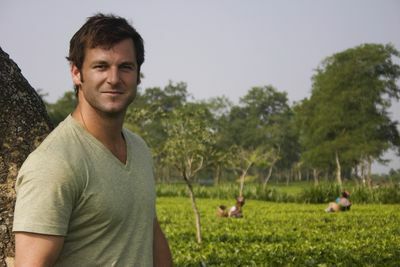 Striding boldly into the heart of these wild warzones, zoologist and predator expert, Dave Salmoni explores the places where battles between people and animals still rage. 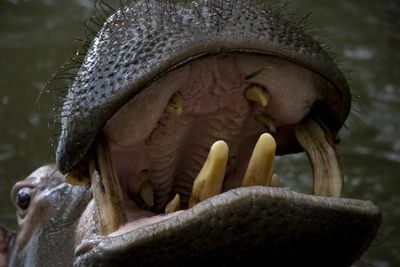 Confronting man-eating tigers and hippos from hell, Dave is no stranger to danger. 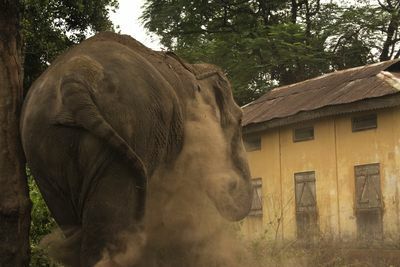 However, in the first episode of this series he finds himself on the front line of a deadly conflict between humans and elephants. 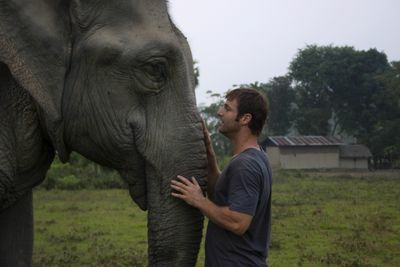 Joining forces with an armed elephant squad, Dave helps defend the villages of North East India from rampaging elephants. The situation has reached crisis point. 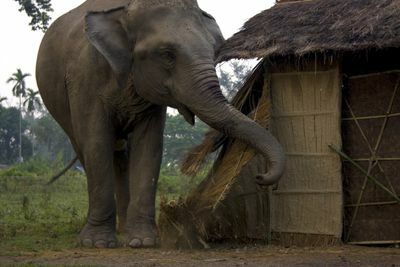 In the past 10 years hundreds of people in this region have been trampled to death by the planet's largest land mammal. 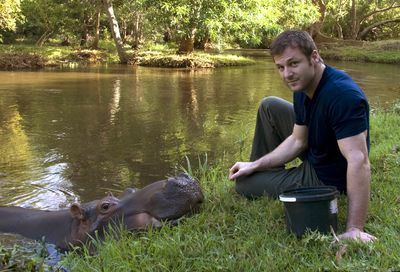 What has happened to make these beasts become so dangerous and what can Dave do to help?